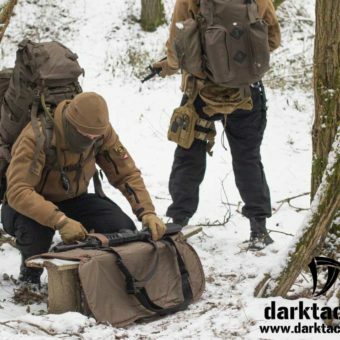 At this time, Dark Tactical™ Ltd. is the only company in Hungary making Professional Grade tactical gear, clothing repairs/modifications and custom work. 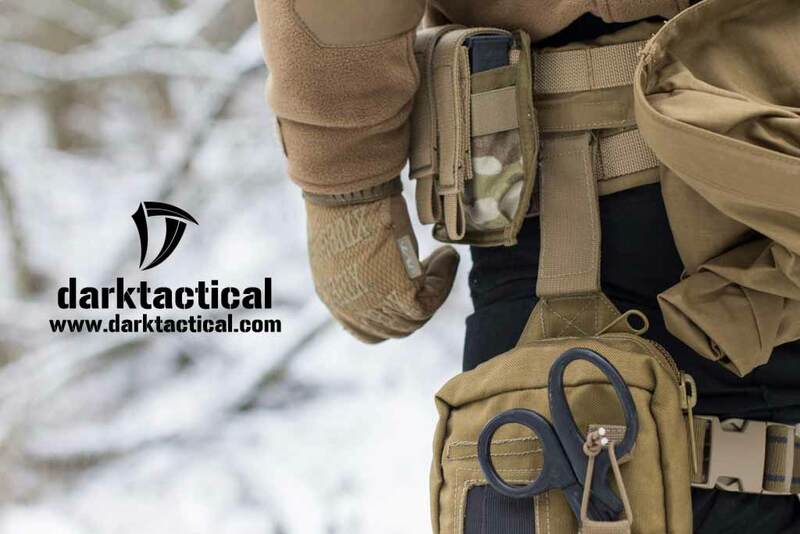 We carry all the necessary military specification materials and hardware to make exceptional quality handmade custom tactical gear for you. 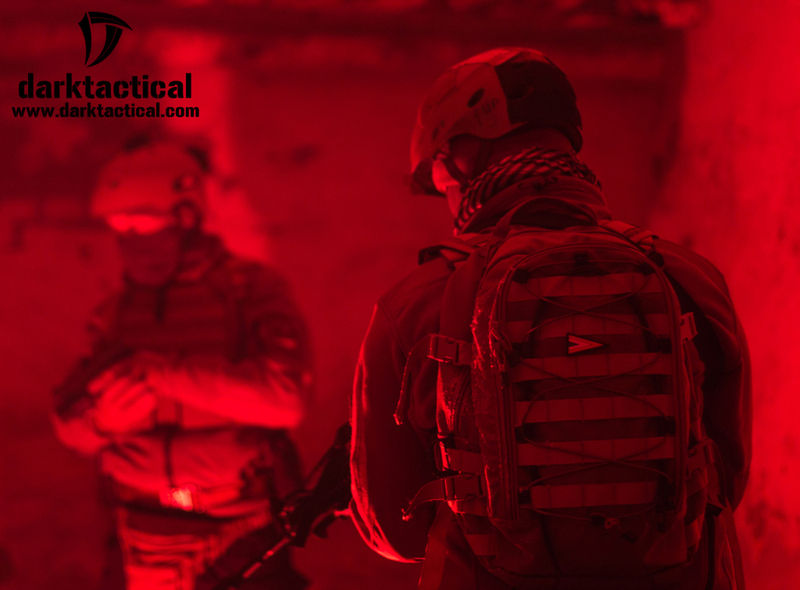 Dark Tactical™ products are built to the highest standards with the best mil spec components available. In the event that a product should fail due to poor craftsmanship or other defect, we will repair or replace as necessary free of charge. 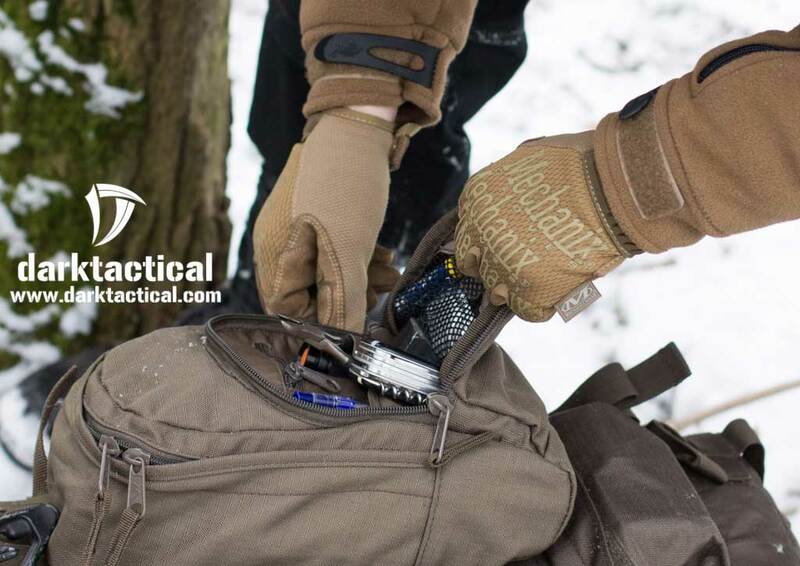 We also offer a one year warranty on any gear or clothing repaired or customized in our precision workshop. 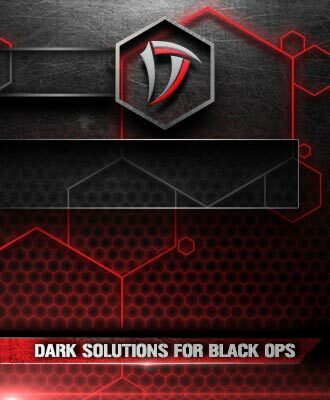 Please feel free to contact us if you have any questions about Dark Tactical™, ideas or a busniess request. 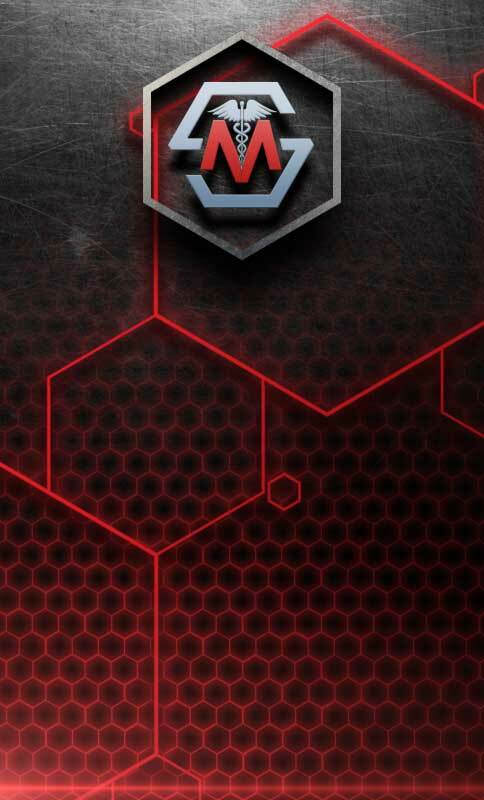 You can contact us via email, phone or personally! 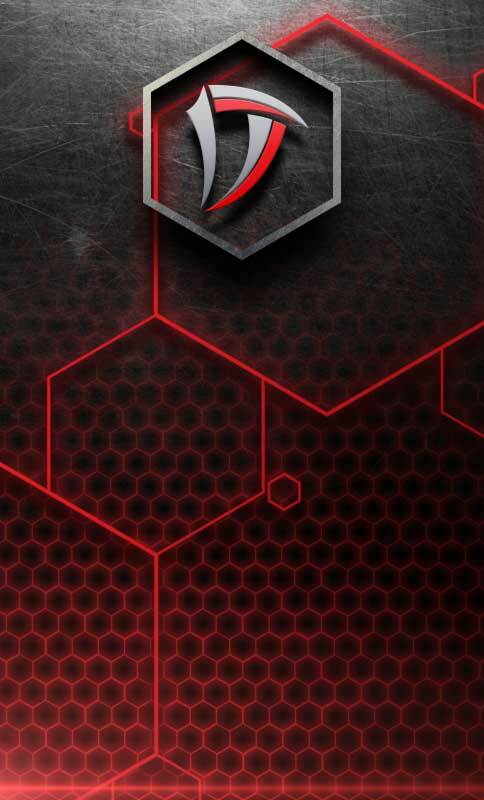 Your opinion is always welcome! 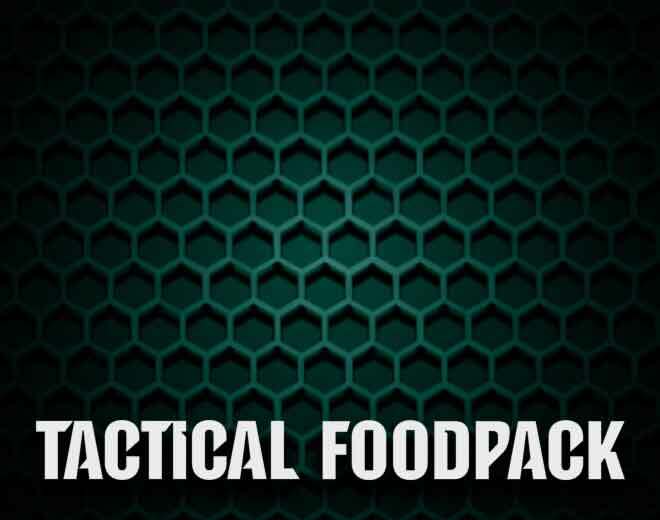 We also offer a growing line of stock products that have been proven to be both useful and popular. 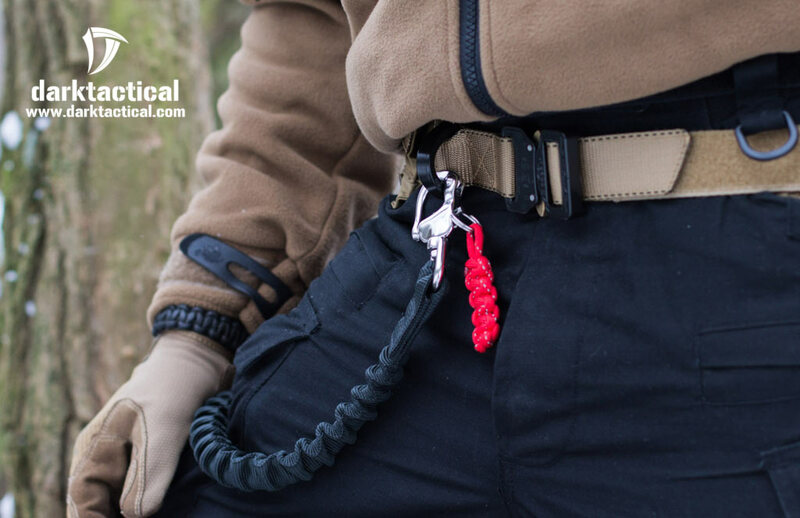 Check out our webshop for more products and accessories. 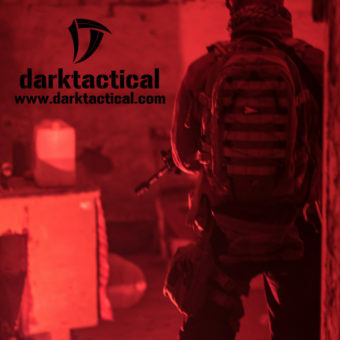 Dark Tactical™ is continously looking for new possibilities to distribute military-grade, state-of-the-art tactical gear and equipment products. Our team represents vendors in Central-Eastern-Europe, from our logistics center in Budapest. It would be our pleasure to discuss a potential cooperation about entering the CEE markets with your unique range of products. 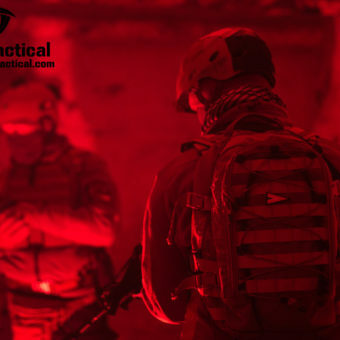 TacticalStore.hu was established in 2011 just a short after Dark Tactical™ was founded. 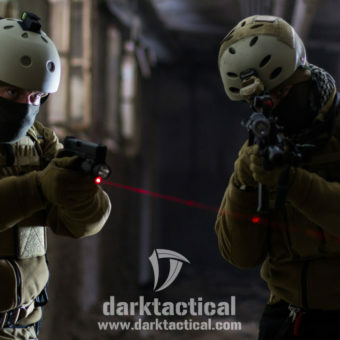 The main aim of the site is to provide a sales platform for Dark Tactical™ stock products while also present other products and basic materials belonging to the distribution of the company. The main principle of the webshop’s functionality is to carefully select and test each of our products before acquiring them, thus ensuring the best price-value product range for our customers. Our online sales platform only shows real-time stockpile and we also strive to present as much information about our products as possible. When compiling our product range, we make sure to select products which are compatible to each other and we also try our best to source products which are not yet distributed in Hungary but for which there is an actual need. 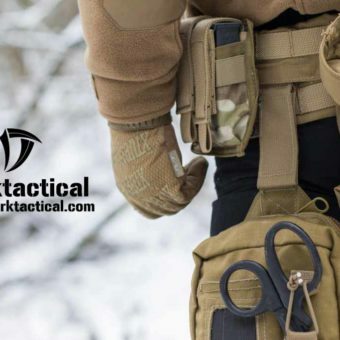 With the sale of basic materials, we wanted to give the opportunity to people and businesses doing equipment and clothing repair to apply professional, military grade materials and accessories which before could not have been found in the local market. To meet the increasing needs of the industry we are constantly expanding this category in order to serve those experts who deal with customized, individual manufacture. 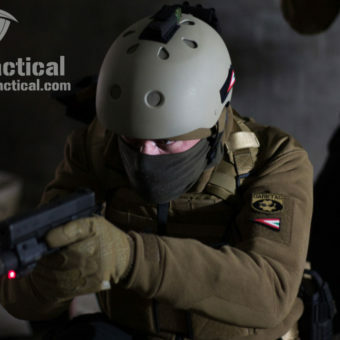 At TacticalStore.hu we pay special attention to following current law regulations, and we meet every single one of them. Our webshop is regularly analyzed, checked and evaluated by outside experts and independent organizations. 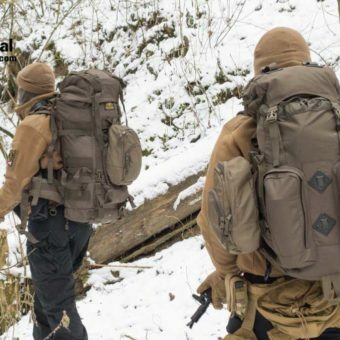 MedicStore.hu was established in 2017 in reaction to the increasing need for military grade bandages and first aid equipment. 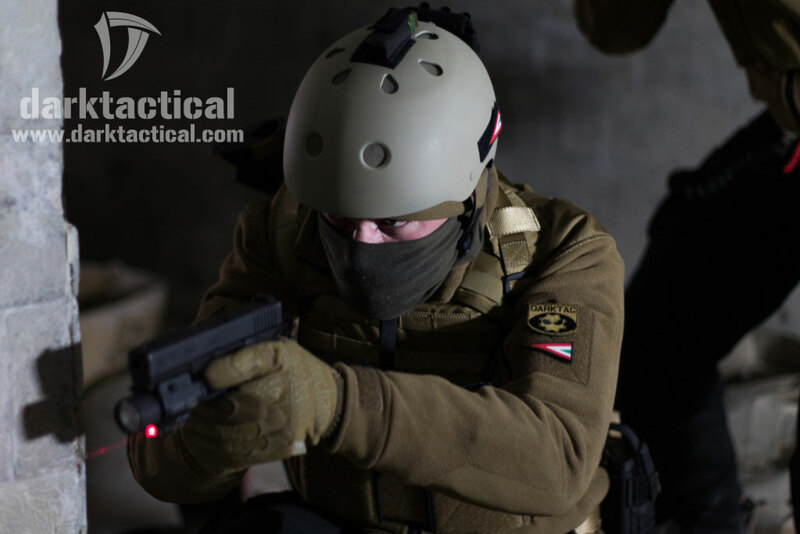 Some of the products could be found under the EMT category of TacticalStore.hu earlier, but after greatly expanding our medical product range in a short period of time, we decided to create a new platform, which will be dedicated entirely to life protection and life-saving. The new shop offers a lot more opportunities to present medical and lifesaving products in a professional and convenient manner. 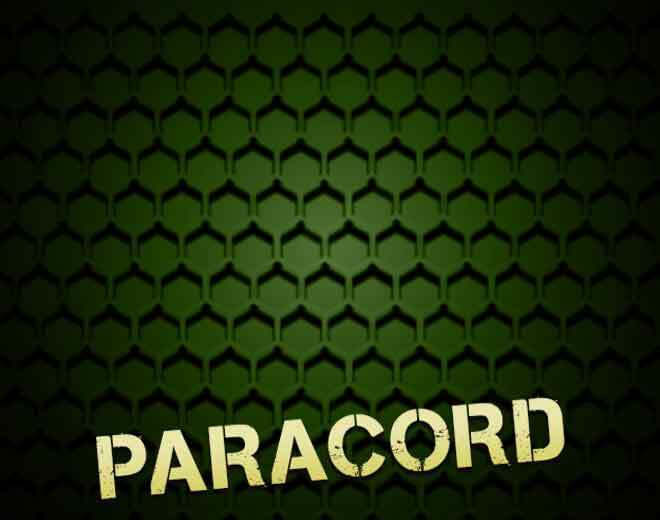 The product range of MedicStore is (and has been) compiled with the help of EMT personnel, combat medics, paramedics, while we also lay special emphasis on the received feedback regarding our products. As there are constantly new technologies on this field as well, we are more than willing to react to requests quickly or to offer new opportunities in order to find the solution to these ever-increasing needs of the industry. 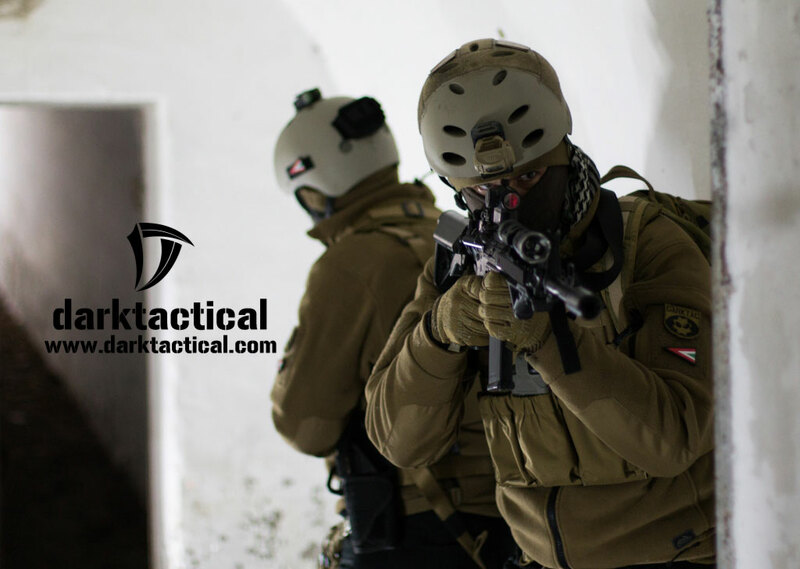 We follow the same principles that our customers could have gotten used to over the years at TacticalStore: ‘everything in one place, in stock’. The biggest advantage of MedicStore.hu over other suppliers is that there is no need to order the products in large quantities or full boxes. 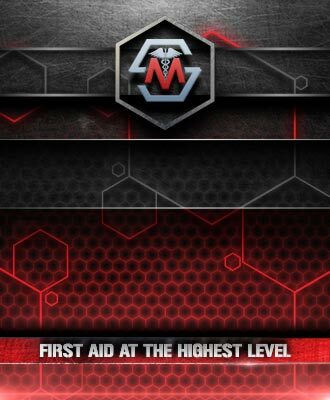 Our customers can immediately purchase those single packs which are missing from their first aid kits, while we also offer completely medkits which range from civilian use up to military and company application. 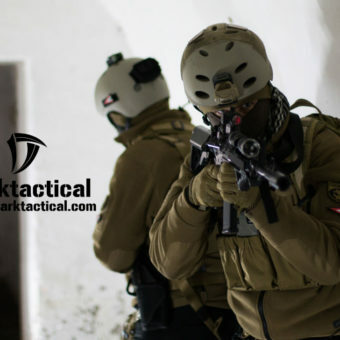 Dark Tactical™ Ltd. was established in 2011 after 8 year of experience in military gear and clothing. We realized that very few serial-produced items can satisfy every need of the users. 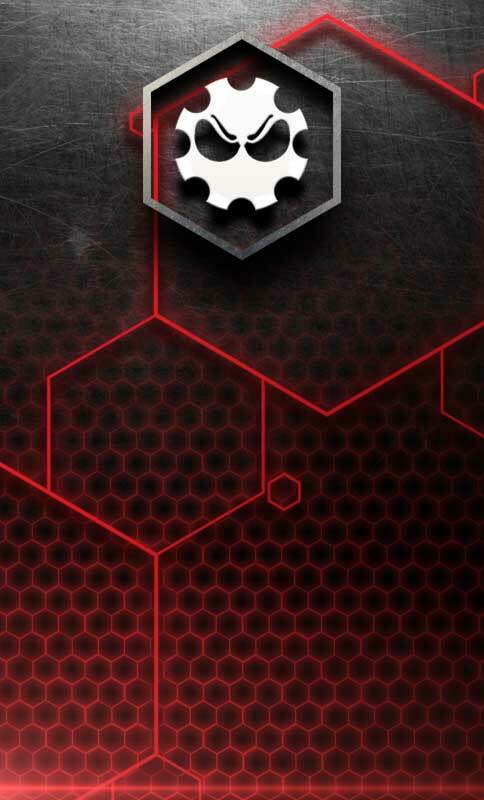 We would like to make custom gear and modifications available for operators national and international. 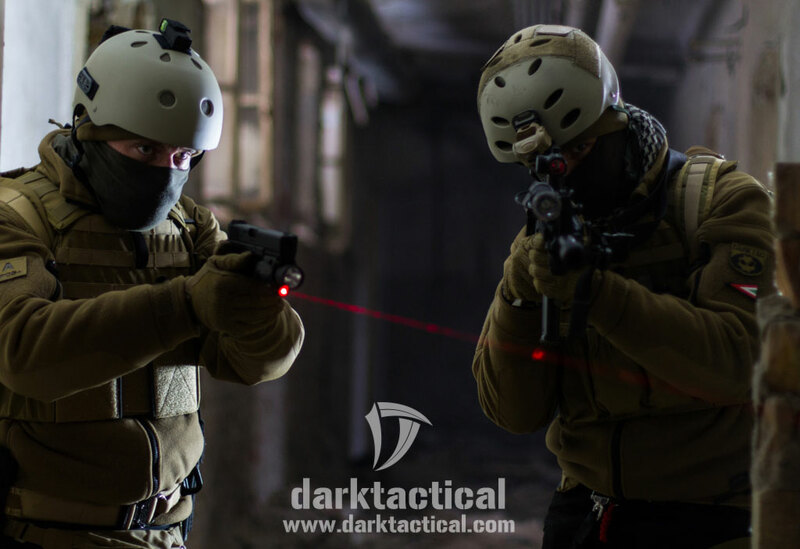 Whether it’s a custom piece for your own use or a prototype, Dark Tactical™ can meet the challenge and we always have a dark solution for you. 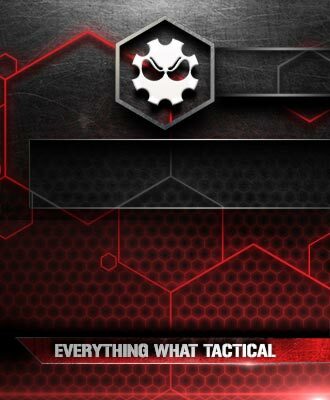 We also offer a growing line of stock products that have been proven to be both useful and popular. 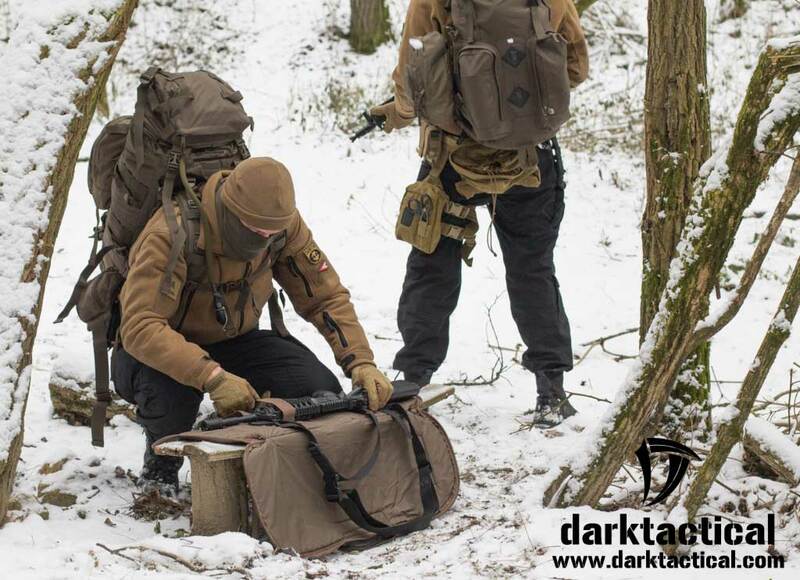 Dark Tactical™ only uses high quality mil-spec materials, and is sewn in Hungary with strict quality control. 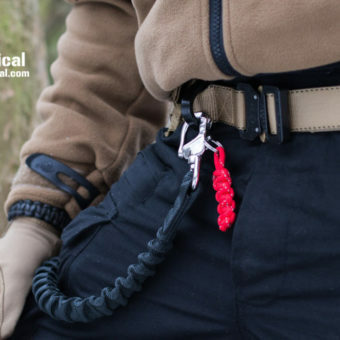 The comfortable, easily accessible, practical items make the everyday-use much easier, sometimes they can even save life during a mission. We also need to face the problem often, that what we really need is not on the market or it cant be purchased. Our own ideas cant be carried out, therefore we are forced to buy other, replacing products, that mean compromises only for short-term. 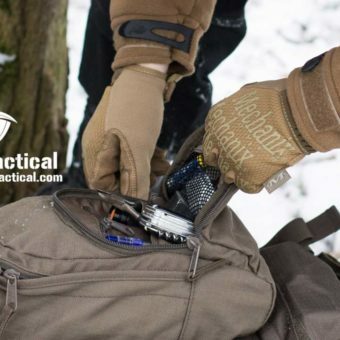 The heavy usage, the rough weather weakens all gear, even the best ones. In Hungary those supplies are inaccessible that would mean alternative for repairing these gears: the existing alternatives are not satisfactory in color, size and quality for meeting the requirements for such use. The goal of our company is to repair, customize and create wide variety of products in outstanding quality, under short deadline and for reasonable price, according to personalized needs of individuals or companies. Thanks to our external relations, those quality materials became available, that are essential to make permanent repairs on existing gear or even to produce long-lasting, prime goods. 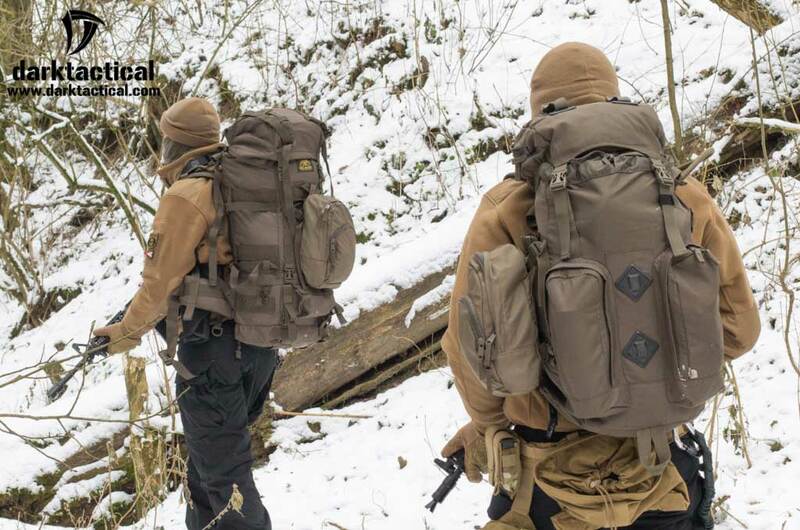 These materials are the same with the ones that were used during the production in color, size and quality, and all of them are made regarding military specifications. 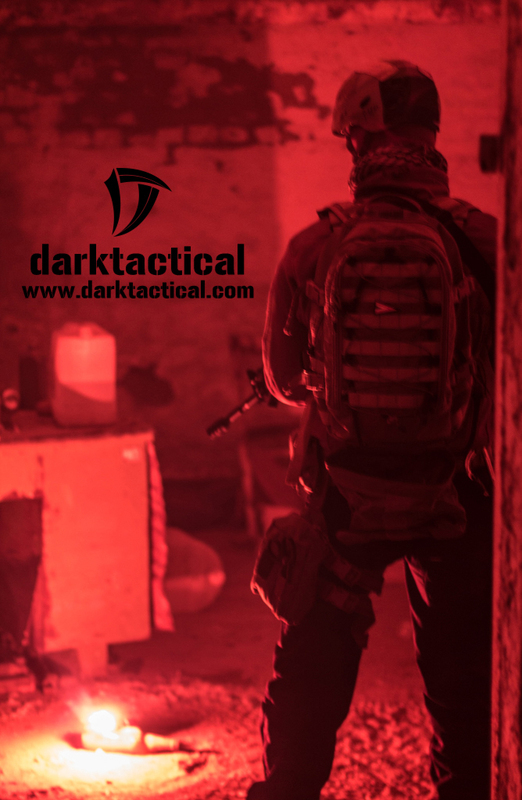 Dark Tactical™ Ltd. is committed to high quality work and careful manufacturing. To prove this, we offer everlasting guarantee for all our custom made products, and 1 year guarantee for products, that have been repaired by our company. Store address: 1074 Budapest Huszár utca 10. 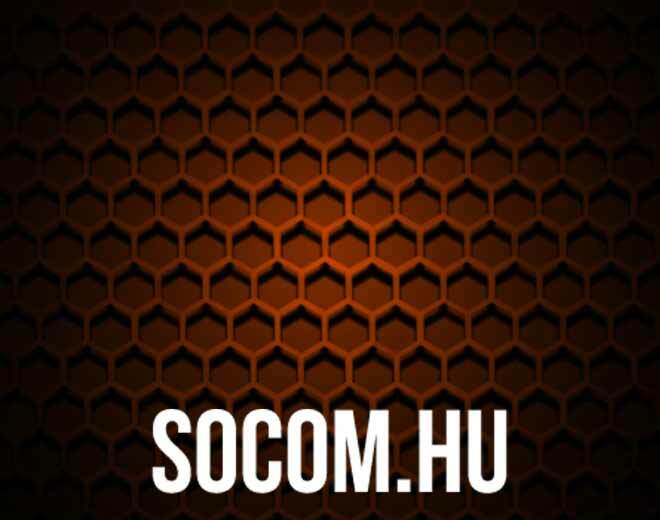 Mail address: 1117 Budapest Szerémi sor 6.